It’s very necessary to take some time out and do proper homework before you settle for any house painter because your home is the most important investment you will make. You must make sure that you give your home in the hands of best person or company and you can find varied types of decorators & painters ranging from large companies down to individuals. First of all, you may want to ask and verify how long the painter has been in business. Experience can make all the difference between a good paint job and a poor quality one that can be a problem for you for years. Also, ask them to verify and show you current city and state licensing certificates they have so you know they are operating their business legally under the laws for your city and state. Next, you can ask them to show you the certificates of insurance to verify liability and workers compensation and any other insurance that may be needed in your area. Talk to your friends, neighbors, and relatives who recently hired one. References from trusted people often result in the best and most reliable recommendations. You can even ask your nearby local builders, interior designers, or employees working at neighborhood paint stores whether they have any good recommendations. Real estate agents too have contacts with local house painters. Another very amazing way to locate painters and decorators is to browse the internet. Just search for painters along with your zip code, Google will show you a long list of painters based in your locality. In case you drive around a house which is being painted, you can always get the contact name number of the painting company. One can check with the local trade organization, Chamber of Commerce or Better Business Bureau to find whether they have listed any painters or painting companies on their websites. And you can even find a list of complaints or issues registered against some painters.Usually, it is costly to get painting services, but if you try, you can get them at affordable prices. For this you need to compare prices of several painters plus, during choosing a cost-effective painter to make sure to not compromise on quality and material are not substandard. And on the contrary, it doesn’t mean expensive things are the best. Thus you need to keep looking for effective pricing. Some people could even think of just calling the service. But how would you whether the painter will do his job correctly or not? Therefore, to regret your decision on later on stage, try to gain some prior knowledge of the various tools, paint accessories, and paint textures of different companies before you choose to hire the services of professional house painters. Even online advertisements can be of great help. As one can see before- and- after pictures and some testimonials on websites or by looking at ads in your local newspaper. 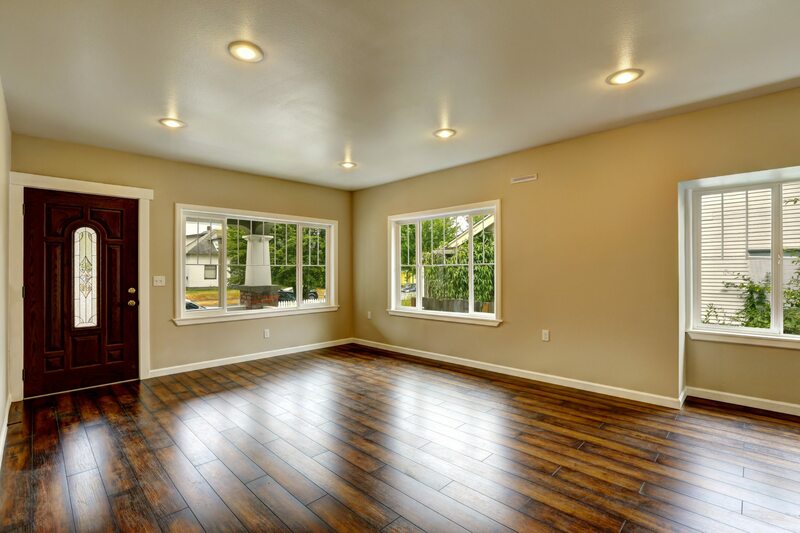 Therefore, if one sincerely do research and consider all the possible candidates, you would be able to find a professional painter who will make your home more colorful. Foothills Painting has been serving residents since 2010. If you need more information, then contact us at http://foothillspaintingbroomfield.com or at painters Broomfield.